Finding the right piece of customized merchandise to suit an event or company might be just another challenge on a to-do list, but Solutionist SWAG helped make that task easy and enjoyable. 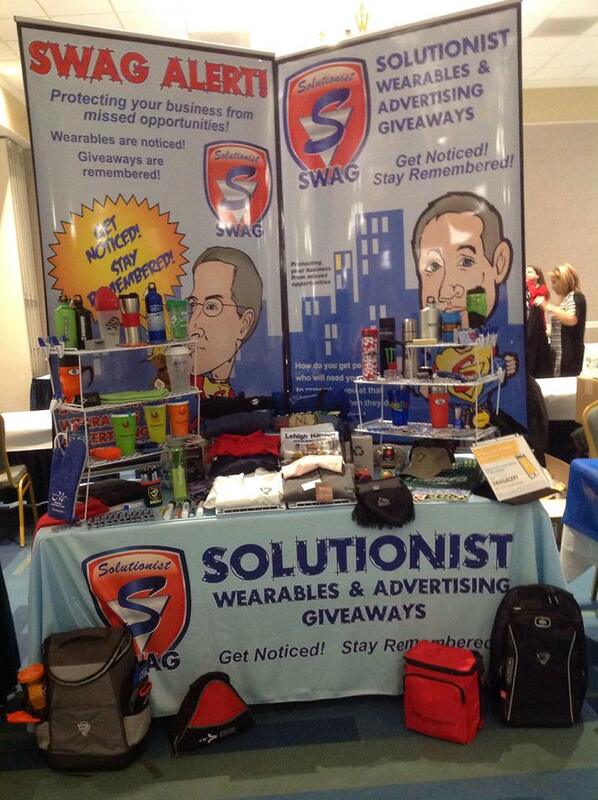 Founder of Solutionist SWAG, Dan the SWAG Man has become synonymous with creating products that attract attention, no matter what client or occasion. For many years, Solutionist SWAG has brought unique products that last longer than a brochure and fliers, which can get tossed aside in the trash. By showcasing a business through customized items from graphic tee-shirts to embroidered polos to engraved wine glasses and bamboo cutting boards, a lasting impression is sure to be made! Solutionist SWAG has been providing Greater Latrobe- Laurel Valley Chamber Members with unique branded items for many years. During this time, Dan has made a network through the Chamber. “All of my new business comes through referrals,” he says, “and most of my referrals come from the Chambers.” GLLV Chamber members know that products from Solutionist SWAG not only fit the bill but also are of high quality. During his time working with Solutionist SWAG, Dan has also been a continued advocate for small businesses. 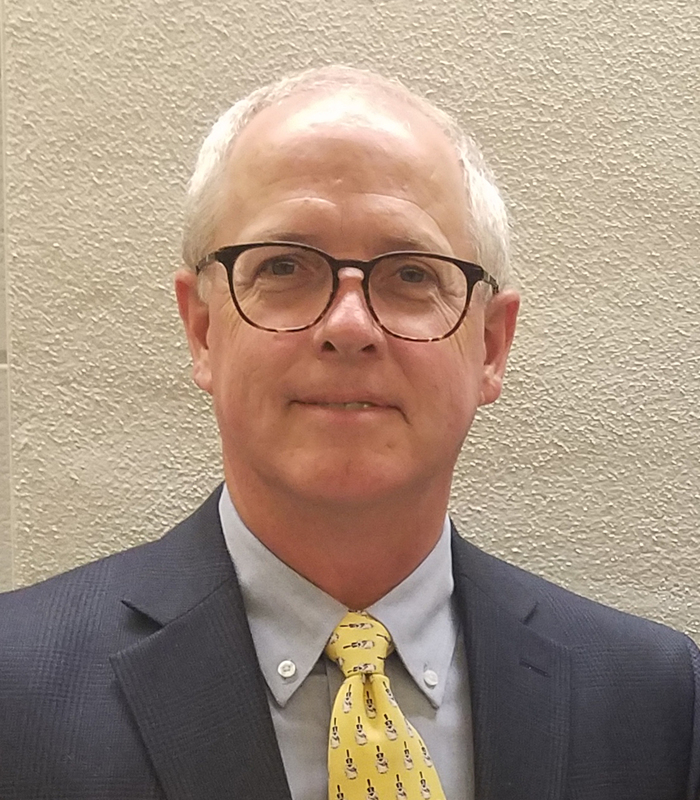 His advocacy has not only been within the Greater Latrobe-Laurel Valley area but also both in the state and national capitols. His time advocating in Washington D.C. and Harrisburg has prepared him for his time currently campaigning for Hempfield Township Supervisor. Congratulations to Solutionist SWAG for being named February 2019’s Greater Latrobe-Laurel Valley Chamber Member of the Month. We wish you continued success in business!